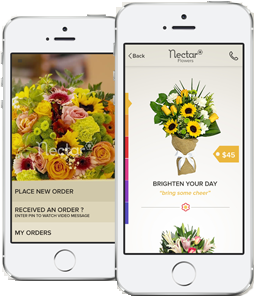 Nectar Flowers was started in 2008 to revolutionize the shopping experience in the floral industry. We believe that we sell Experience and that's why at Nectar Flowers we are completely concentrate on shopping experience of our clients. Doesnt matter what way to buy do you use - retail, web or mobile but at Nectar Flowers you are always guaranteed to be treated as a VIP. Each year we process over 30000 orders from our clients, some of them including Fedex, Tim Hortons and Amazon. Our Franchise program is set up for new and existing Entrepreneurs. We understand all the challenges you will be facing and we have you covered for that with our training program. We understand that opening a flower shop is a challenge and we designed our franchise model in the way that any average Canadian family can afford our family. We typically recommend Nectar Flowers retail location to be in a busy street-mall area and unit size to be around 700 Sq. feet. We understand that opening a flower shop is a challange and we designed our franchising model in the way that any average Canadian family can afford our family. After you filled out the contact form, a senior member of our franchise team will be in touch. During initial conversation we will be glad to answer your questions onthe Nectar Flowers Franchise Program and ensure you are a qualified candidate to join our family. If the interview goes well, you will be sent printed materials with additional information about franchising. We understand that buying into a franchise could be one of the most serious decisions in your life, which is why — as written in our code of ethics — are always available to answer all your questions in fair and informative way. Owing a flower shop is not an easy job and requires for the operator to be a certain kind of personality — hard working, open minded, ready to welcome the client with a smile for any occasion and circumstances. That is why we’d like to make sure you are as good of a fit for us as we are for you. When both sides are ready to proceed, we will move to the next step — legal paperwork. There will be many documents we must overview together and that is when we will need to receive financial guarantee from you. This is the time when you should be looking for the ideal place for your new flower shop and start the negotiation process with potential landlords. We prefer to take a very active role in selecting the right location for your shop as this is one of the most important components for your future success. Congratulations! 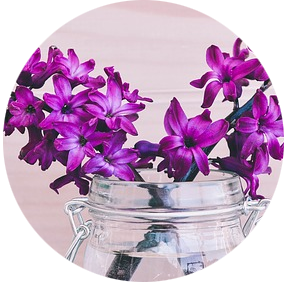 You are officially an owner and operator of your very own Nectar Flowers flower shop. Now let’s make sure to make it counts. While the shop is getting ready to open its doors, you are getting trained in floral design and shop operations in one of our retail studios. It’s mandatory to have at least a week of immersive training with an existing Nectar Flowers shop. The best designers and flower shop owners never stop learning and keep up with the floral design and retail trends. Our job is to make sure that after the initial training you are capable to design and operate shop on a day-today base by yourself. Once the shop is ready, it’s time for us to make an awesome launch party for the local community and to open the shop doors to clients. Usually during the first week of operations one of your senior colleagues will be with you at the shop. 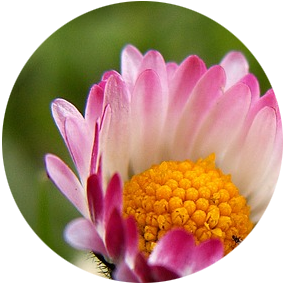 What does it cost to open Nectar Flowers location? We know that with some of the franchises out there it feels like you need to be a millionaire to afford one. Not with us. Our franchise fee is fully dependent on territory size which you will be covering and begins at $10,000. In our experience, the typical opening cost is between $40,000 and $70,000 depending on the location you select. Where is Nectar Flowers brand expanding? We are accepting applicants all over North America with the core interest in GTA area as of now. No. Before buying into the franchise and opening your own store, we require for you to be able to cover the financial opening costs. We also require for your credit score to be 630 or above. However, we are happy to assist you with opening a purchasing line of credit if that is required. With our business model you will have multiple sources of revenue. 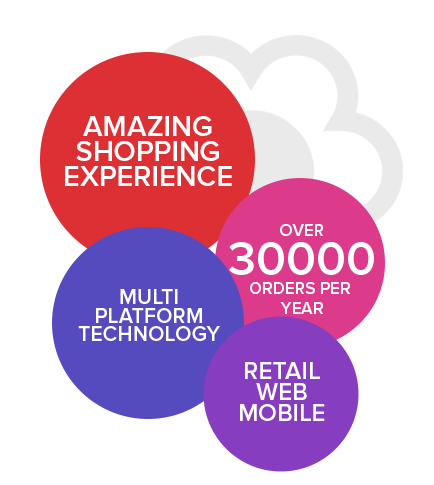 Online orders mainly depend on our web marketing activity, retail revenue mainly depends on location. Corporate sales and the wedding business is fully depends on how active you are in soliciting those clients. We estimate the average owner operator should be making at least $50,000 per year. Our model is royalty free and only includes a small monthly franchise fee. We do not require prior floral design experience and welcome people with any previous job experience. However, an ideal candidate should have some past customer service experience in any field. Do you accept existing flower shops? Yes! We love to work with existing flower shops as we believe our model gives our clients a slew of new business opportunities. 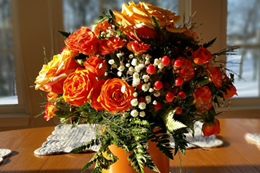 Existing flower shop owners can significantly save on opening costs. 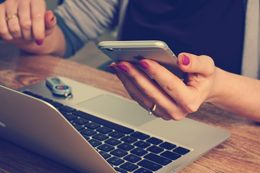 Fill out our contact form and our franchise specialist will be in touch within one business day to relay the next steps. What are the benefits of joining Nectar Flowers Franchise instead of owning my own independent flower shop? You will not need to construct your own business infrastructure. You will be getting revenue from day one. Group savings on flowers and supplies allowing you to to save $25–40 compared to average flower shops in your area. 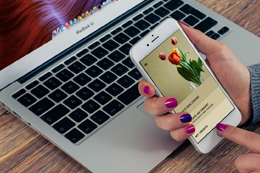 No need for IT skills, we provide you with all technology needed to run your operations, including our awesome apps for florists and drivers. Benefit from our seven years of experience instead of learning everything on your own. 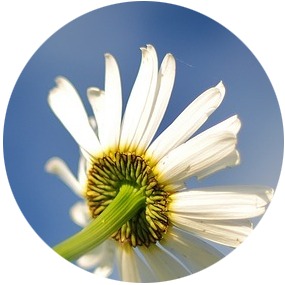 Group discounts on credit card processing fees, the most common way of purchasing flowers. Exclusive discounts from local, national, and international couriers.